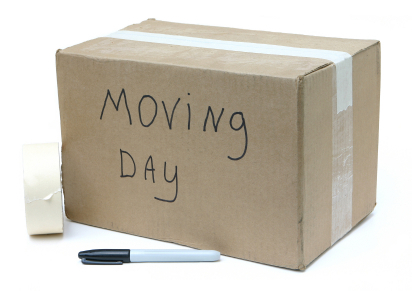 On the day of your move, our crew will arrive at your residence with a container or moving trailer and with all the packing materials they will require to complete your job. The movers will wrap all furniture using international grade padding. All glasses, dishware, china, stemware, ceramics, porcelain, pictures, mirrors etc. will be wrapped in paper and packed into special protective cartons. Our agents use skilled professional packers who will take great care in disassembling, packing, wrapping and loading your goods to protect against the many rigors of international transport. 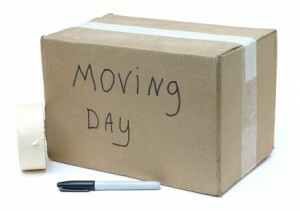 As they pack, the movers will create an inventory list of every item that is taken from your home. Numbered stickers will be attached to each item or carton and all respective numbers will be recorded on an inventory sheet. After the move, you will be given a copy of this inventory which you can use at the destination to check items off as they are delivered to ensure that everything arrives intact to your new home. Many agents bring the actual liftvans to your residence and will load them there. This allows you a great opportunity to see first-hand the strategic packing required to load a liftvan as tightly as possible. If they are not brought to your residence, you are welcome to make arrangements with the crew chief to be present at the warehouse when the liftvans are loaded there later. Unless it is not possible, containers will be loaded at residence. After they are fully loaded, your liftvans or container will be shut and sealed and will not be opened again until they reach your new home (unless, of course, there is a formal customs exam). After crating is complete, the liftvans will banded and stenciled and then weighed and measured. Multiplying the outside width, length, and height of the liftvans will give us the final cubic footage. As soon as these dimensions are known, you will be notified of this volume and of the final charges for your shipment.